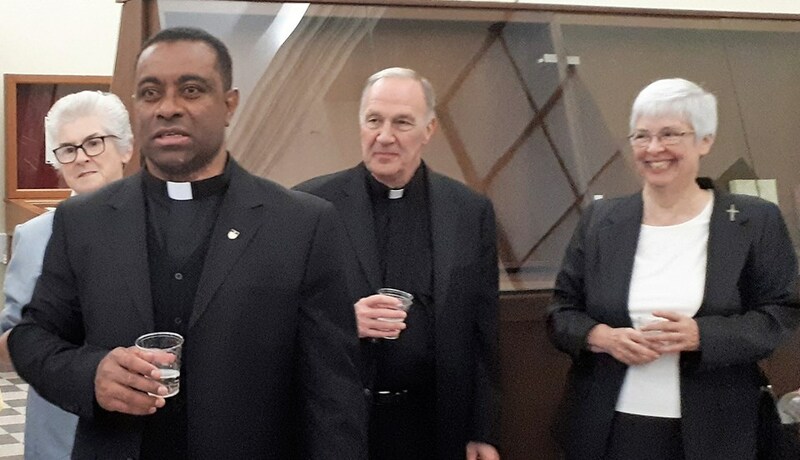 "Towards a Marian Ecological Spirituality for the Formation and Re-evangelization of the Vanua: The People and the Land of Fiji." 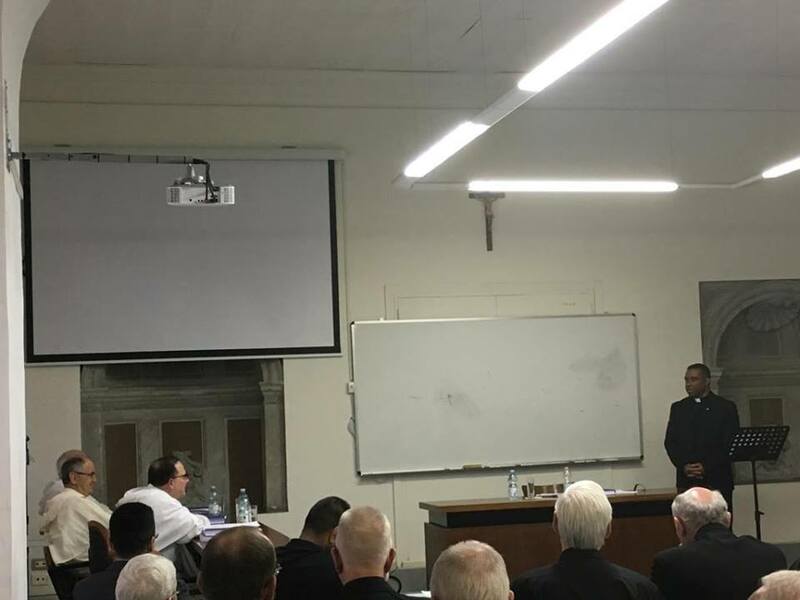 Fr Donato Kivi sm has successfully defended his thesis and received his Doctrate from the Angelicum University, Rome, on the 28th April 2018, the Feast Day of St Peter Chanel. CONGRATULATIONS!!! 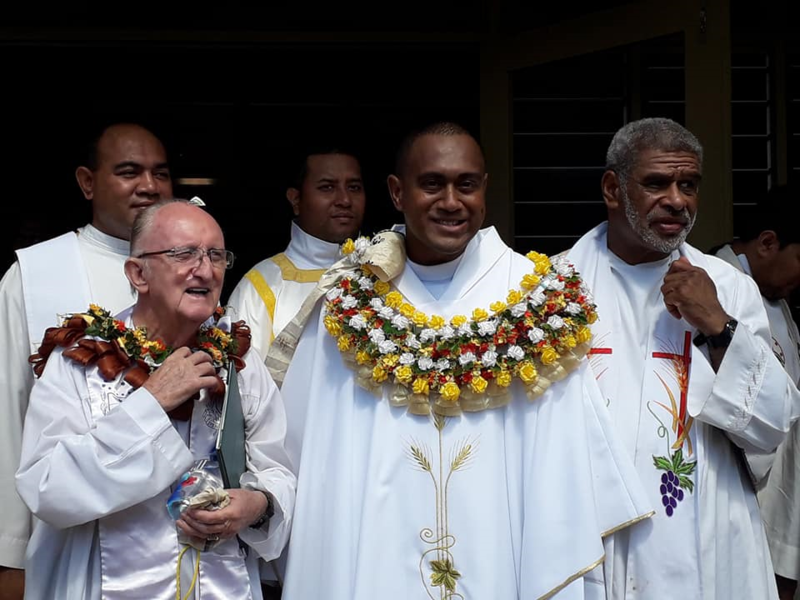 Two ordinations on the same day, the feast of St Peter Chanel 28 April 2018, in two different countries, Fr Peter Puamae sm at Honiara in the Solomon Islands, and Fr Mikaele Tuilau sm at Nadi in the Fiji Islands. 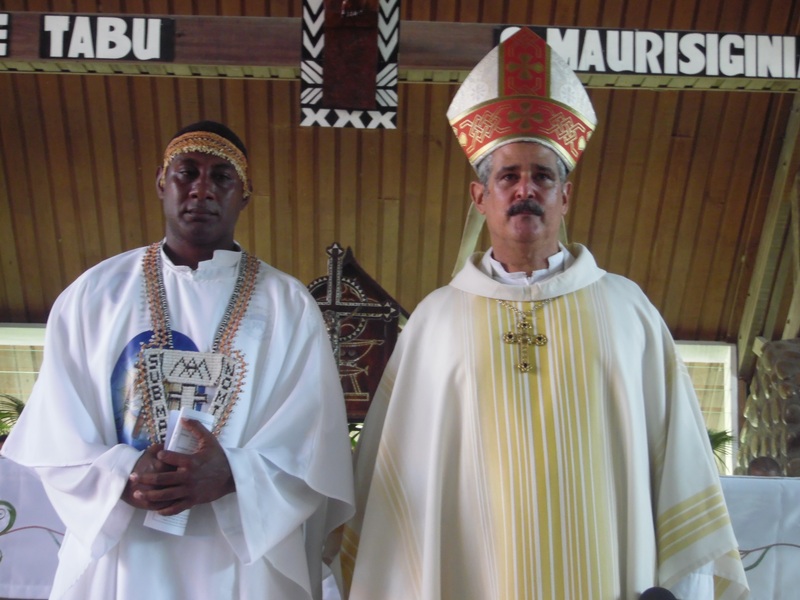 Fr Peter Puamae sm ordained by Archbishop Christopher Cardone OP in the Holy Cross Cathedral, Honiara. 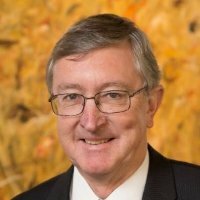 The OMP Finance Committee meeting was held in Villa Maria, Hunters Hill, Sydney, from the 10 - 12 April, 2018. John Gorman, the OMP Investment Manager chaired the meeting and ably assisted by Fr Brian Wilson sm, the Mission Procurator, who prepared all the documents for the meeting. Present in the meeting were Fr Setefano Mataele sm (Provincial), Mr Lawrence Cakau (OMP Accountant), Fr Kevin McGuire sm (Secretary), and Fr 'Aisake T Vaisima sm (Provincial Bursar). 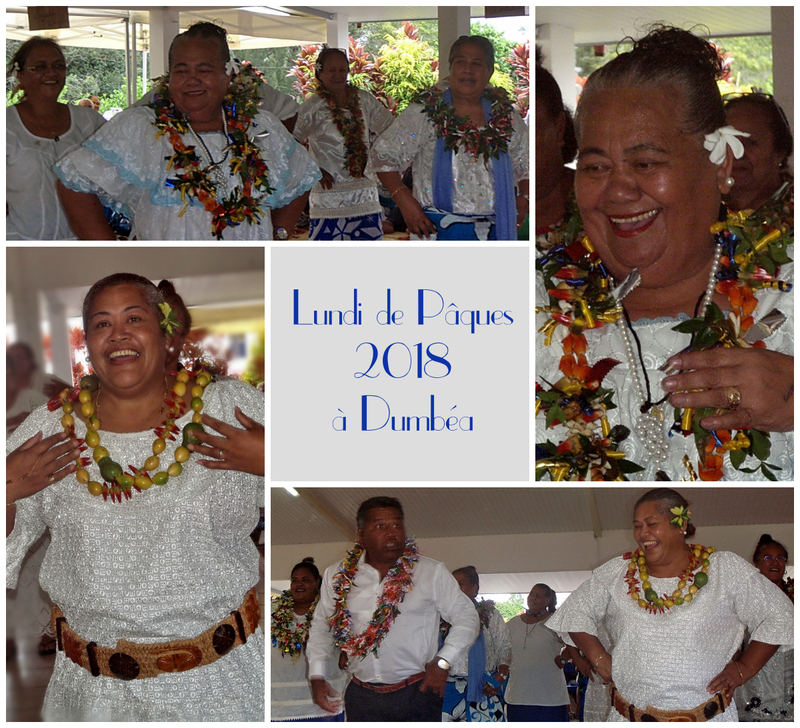 One member of the committee, Fr 'Ofa Vaihu sm, was not able to make it to the meeting. 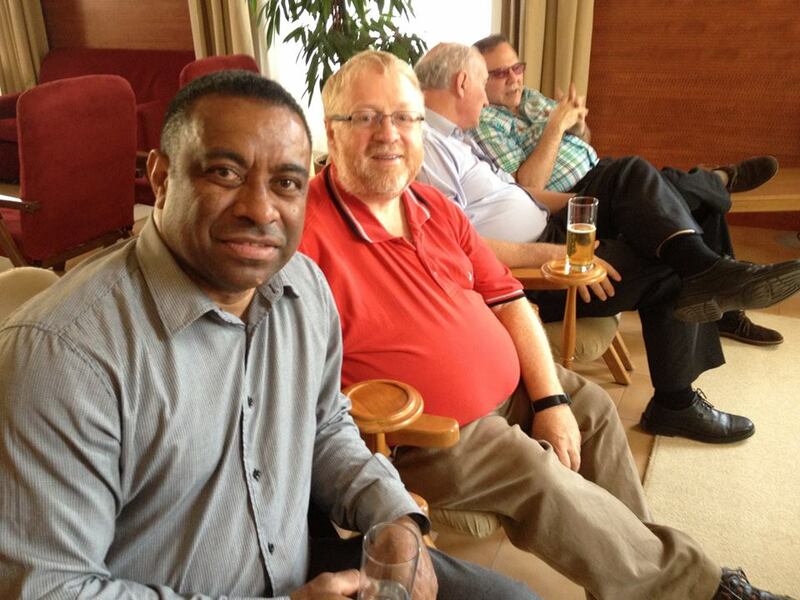 When the TOM meet and celebrate Easter together, every Easter Monday, at the St Peter Chanel chapel, at Dumbéa. Some 250 people from all over the Mainland took part in the event this year.